Designed for the supply in industrial equipment in moving services. Suitable for indoors and outdoors use to supply in industrial, agricultural and domestic appliances and good in oil resistance. 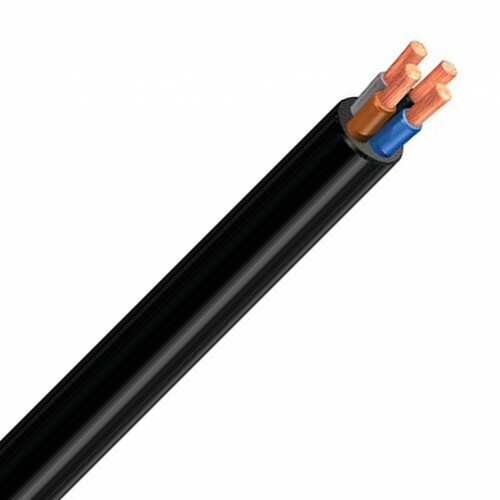 These cables are certified with the AENOR-HAR trademark and its maximum permanent operating conductor temperature is 60oC. 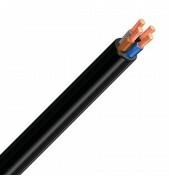 Flexible copper conductor class 5, Ethylene Propylene Rubber (EPR) 90oC insulation, Polychloroprene outer sheath.